I saw this lobster costume on Amazon and thought it would be adorable for my son to wear for Halloween. Since both he and his sister are still young, I figured this is probably one of the few years I will have to dress them in coordinating costumes (I’m sure when they are older they will want to pick out their own costumes and it will be harder to convince them to have matching costumes). So, I decided that my daughter would go as a chef (costume also on Amazon) and it would be cute for her to carry a large pot to store her candy while trick-or-treating. At the last minute, I realized that a real pot would probably be way too heavy for her to carry so I decided to crochet one for her to use. Now she has her chef outfit and play pot that she can use when playing dress-up, role-playing, and to wear when helping me in the kitchen. 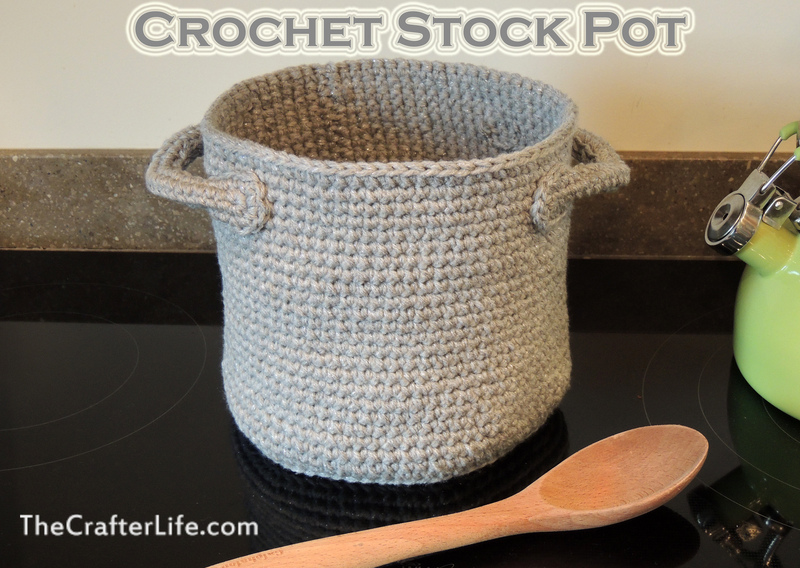 Below is the crochet pattern for the stock pot. 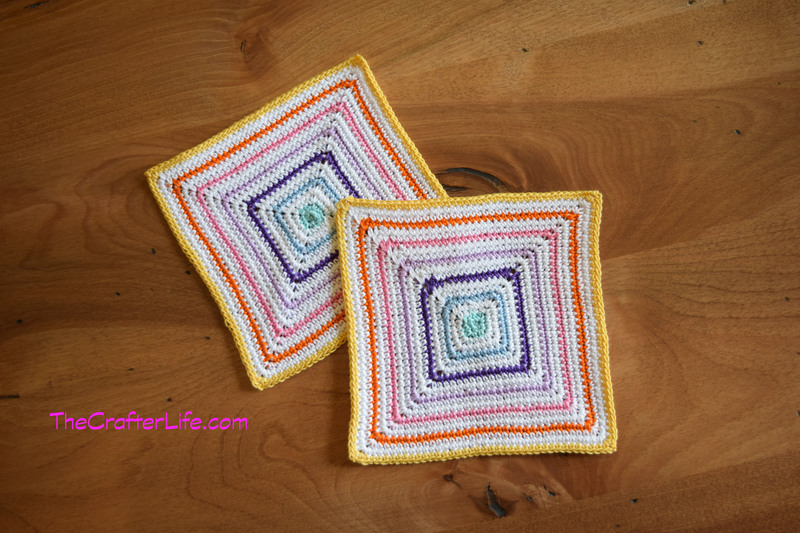 – Do not join rounds (use a stitch marker to mark rounds). 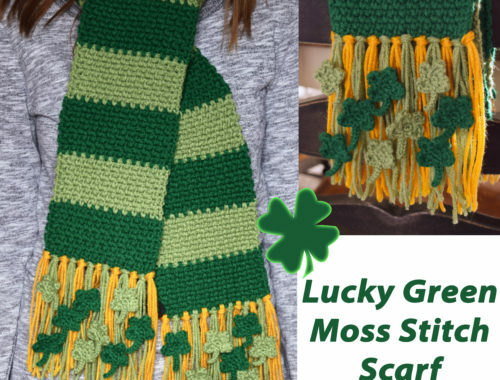 – The entire project is crocheted using two strands of yarn. Rnd 1: Using 2 strands of yarn held together, Ch 26, sc in 2nd ch from hook, sc in next 23 chs, 5 sc in next ch. Along other side of base ch, sc in next 23 chs, 4 sc in next ch, sl st to the 26th ch of the base ch. 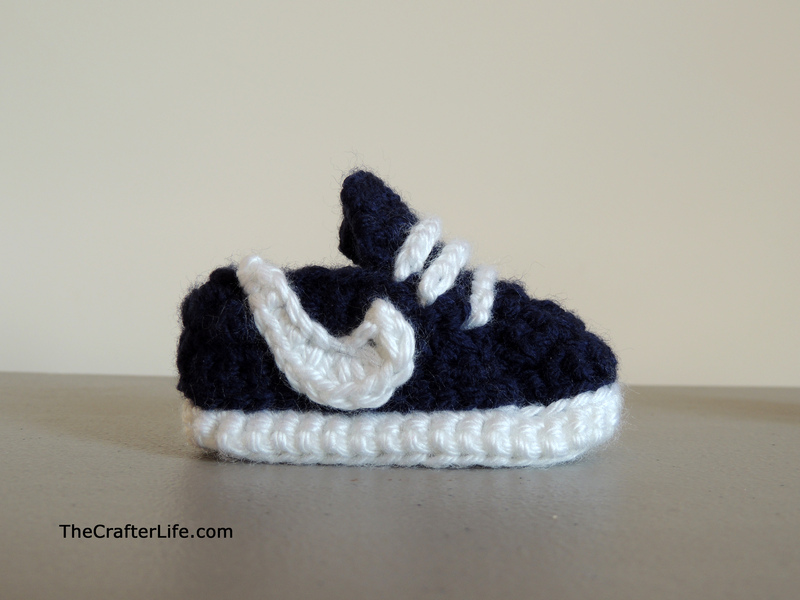 Rnd 2: Ch 1, [sc in next 25 sc, 2 sc in next 3 sc] two times, sl st to the beginning ch st of round, fasten off, leaving a long tail of at least 20” for sewing. ***Sew the sides of the handles together about 1.5” from the rounded ends. See the picture below. 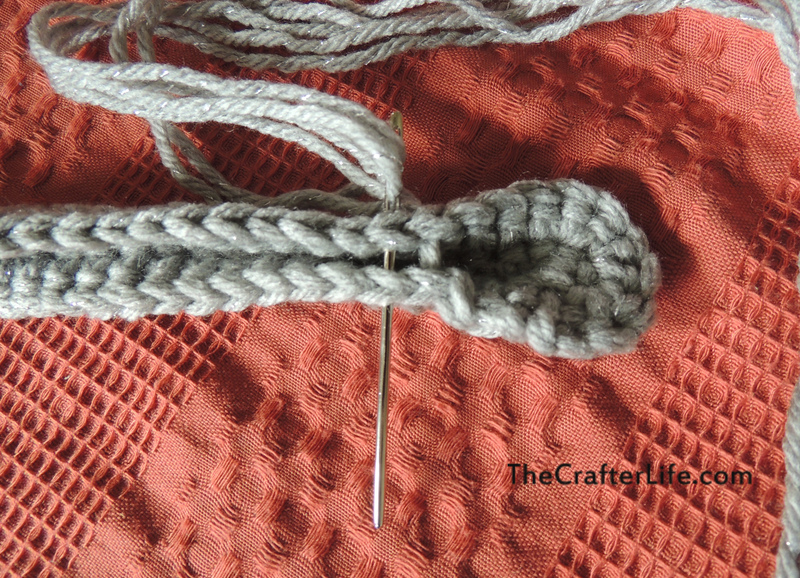 Sew the handles by their rounded ends on either side of the pot. 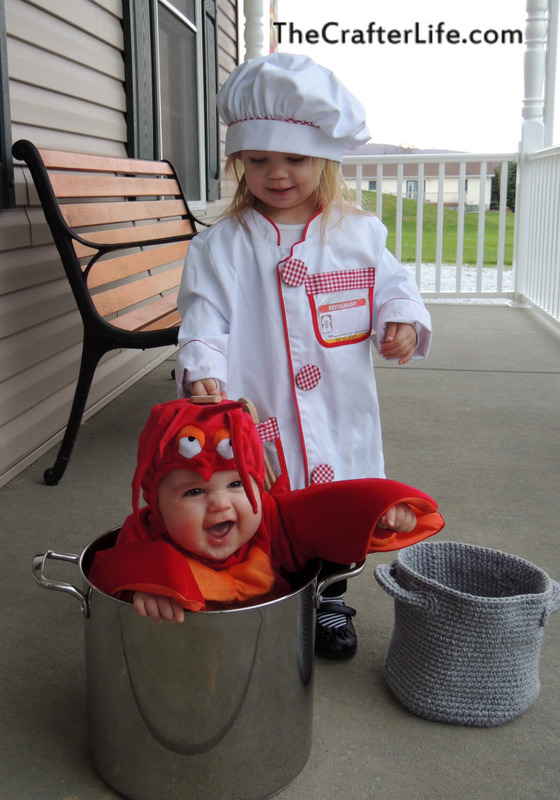 Here are my little chef and lobster!